The value in traditional, pasture-based dairy farms that produce great tasting milk and enrich our countryside, is being lost as the pressure to deliver large volumes of cheap, commodity milk steers more producers towards an intensive regime. Those running family farms, where cows enjoy freedom to graze in spring and summer, urgently need recognition for the true value of their milk and farms, if we are to avoid more and more going out of business. 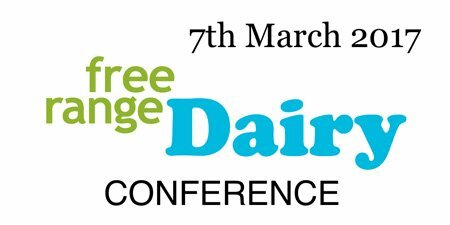 Our first Free Range Dairy Network Conference will bring together farmers, milk processors, the food industry, academics, and members of the public, to promote a better understanding of the true value of traditional British dairy farms and cows in fields. We invite anyone who has an interest in keeping cows in fields and making great tasting free range milk available to all, to join us in Stafford on March 7th. To book your place please visit our Eventbrite page. 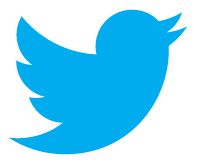 Free places are available to registered farmer members and press. We have an exciting programme planned for the day, including presentations from Daniel Nowland, Head of Technical at the Jamie Oliver Group and Professor Michael Lee, Head of Site at Rothamstead Research, North Wyke. We will also hear from those buying and selling milk who, along with our own farmer members, will highlight the opportunity for a more informed milk choice and illustrate how our initiative is beginning to make a difference in dairy. We have ambitious plans for the Free Range Dairy Network and would like you to be a part of our growing movement. Whether you produce, sell or consume milk and dairy products, we look forward to meeting you on March 7th.